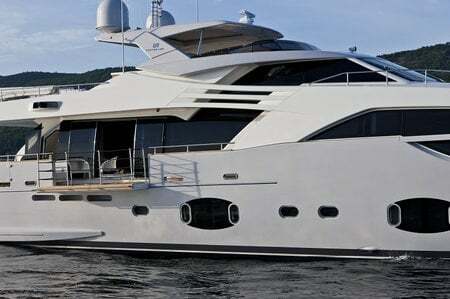 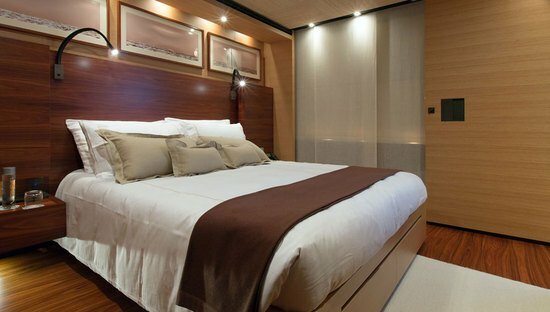 The Fort Lauderdale International Boat Show at US saw the launch of the Ferretti’s Custom Line 100’. 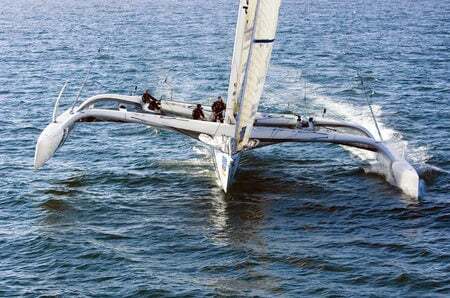 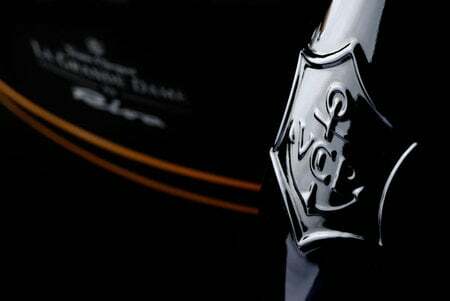 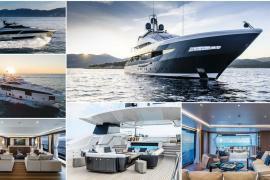 The 100 extends the three yachts long Custom Line, with the other yachts falling in the 26 to 37 meter range. 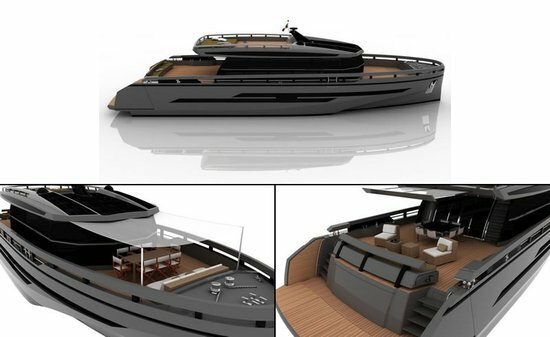 On the outside the yacht looks modern, agile yet powerful, while the interiors appear remarkably spacious, akin to a luxury apartment or high-end designer condo. 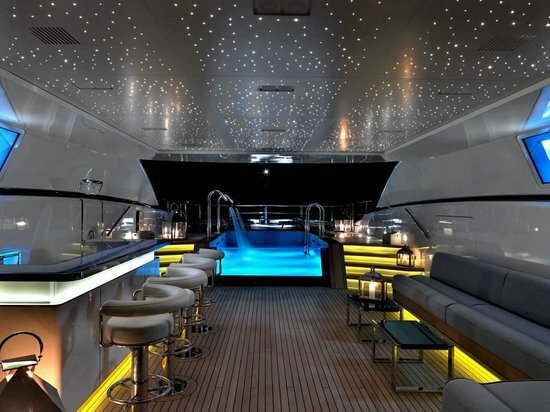 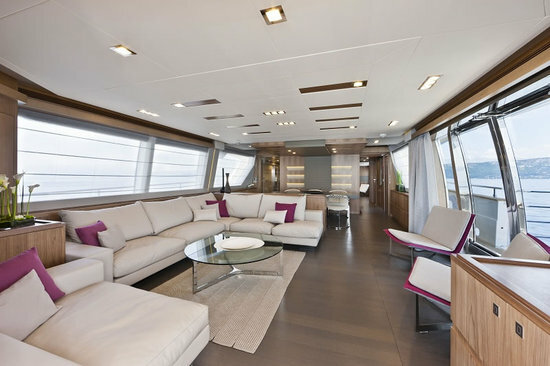 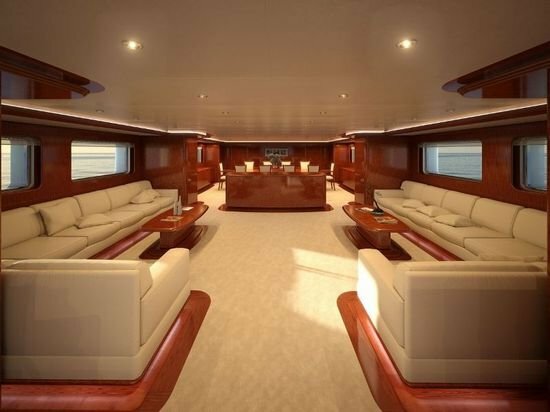 The main saloon features electronically sliding glass doors, as request by the current owner that disappears into the starboard side. 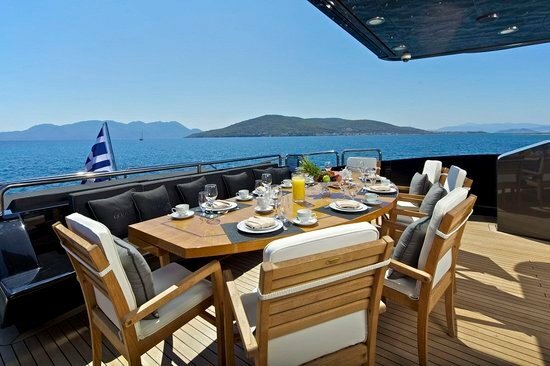 Quite a large part of the bulwark which can be folded down to deck level, giving you an elegant terrace just above the sea giving you the peace that you are looking for onboard.